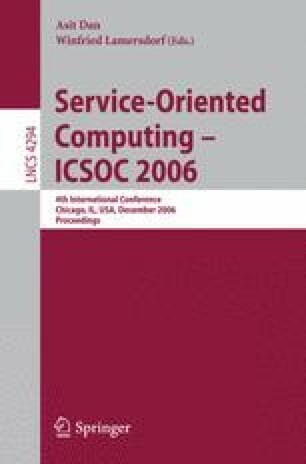 The heterogeneous, dynamic, distributed, and evolving nature of Web services calls for adaptation techniques to overcome various types of mismatches that may occur among services developed by different parties. In this paper we present a methodology for the automated generation of (service) adapters capable of solving behavioural mismatches among BPEL processes. The adaptation process, given two communicating BPEL processes whose interaction may lock, builds (if possible) a BPEL process that allows the two processes to successfully interoperate. A key ingredient of the adaptation methodology is the transformation of BPEL processes into YAWL workflows. This work has been partially supported by the SMEPP project (EU-FP6-IST 0333563) and by the F.I.R.B. project TOCAI.IT.